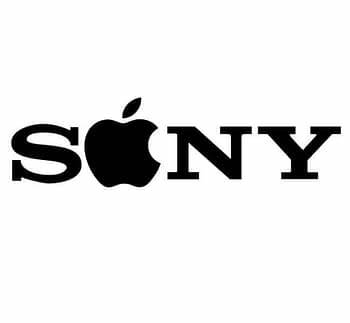 Rumour: Apple to Buy Sony? Home » TV » Rumour: Apple to Buy Sony? That’s the word we are getting from multiple sources in the entertainment — that Apple is to buy Sony Entertainment. Now, this is just a rumour, and we’ve heard speculation before, but this is now a rumour that a number of very well-placed individuals believe to be true. If so, to paraphrase Tom Baker, the moment may well have been prepared for. Apple recently announced that they would be spending more than $1 billion a year on original content and in June last year hired Sony Pictures chiefs Jamie Erlicht and Zack Van Amburg to lead that expansion. And Sony TV’s Max Aronson and Ali Woodruff as development executives. Then former Sony Pictures Television exec Kim Rozenfeld as head of current programming and lead on documentaries. Then hired Angelica Guerra, Sony Pictures Television’s production leader for Latin American and US Hispanic content to join Apple as its head of Latin American programming. 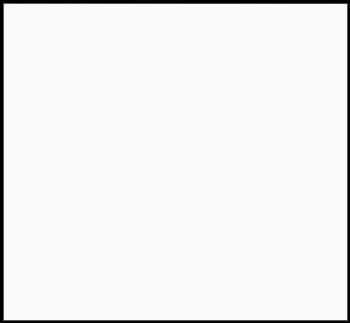 And now this well-placed rumour suggests that Apple is going all in and just buying Sony Entertainment. It does seem to be the way the world is going, with Comcast and Universal, a potential buyout by AT&T of Time Warner and with Facebook weakened at the moment, it’s a good time to get in there. And Apple does have a spare $50 billion or so looking for something to spend it all on. Sony has just hired a new CEO as well, Kenichiro Yoshida (no relation to CB), a veteran executive who brought financial discipline after years of losses from consumer electronics, and whose background was in the internet services side of the company. Yoshida cut jobs, sold off Vaio, spun out its TV set unit and reined in their smartphone marketshare ambitions. Just the sort of fellow to make such big decisions. Let’s see what happens, shall we? Are these mysterious figures are right or wrong?